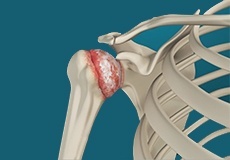 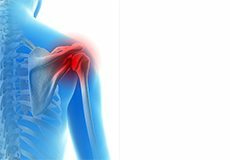 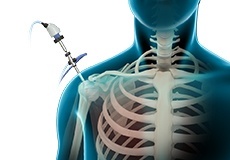 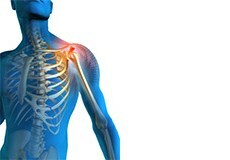 Shoulder injuries in baseball players are usually associated with pitching. 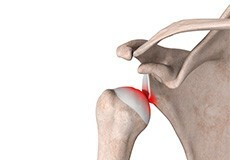 While this overhand throwing activity can produce great speed and distance for the ball, when performed repeatedly, it can place a lot of stress on the shoulder. 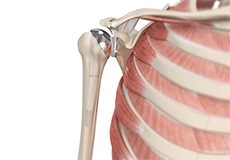 While pitching, the arm is thrown outward and backward to generate speed. 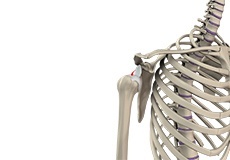 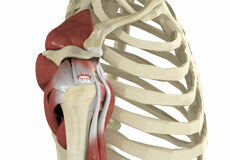 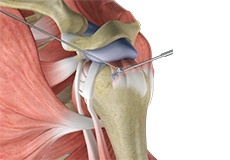 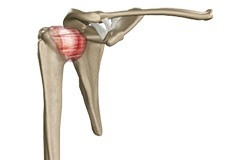 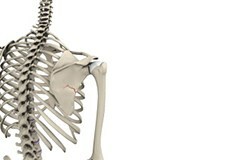 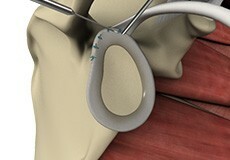 This action forces the head of the humerus forward, stressing the surrounding ligaments and tendons.